Kim Kardashian accidentally revealed her baby news when she got drunk at her Christmas Eve party last month. 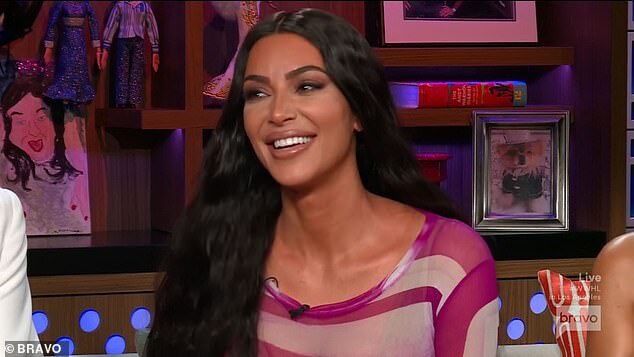 The reality star, 38, confirmed she and rapper husband Kanye West, 40, will welcome their fourth child - a second boy - via a surrogate “sometime soon” during an appearance on Watch What Happens Live on Monday night. But the Keeping Up With The Kardashians personality shared the couple's top-secret announcement when she had too much to drunk while toasting the festive season on December 24, reports the Daily Mail. It comes after the mother-of-three confirmed the family's new arrival when Andy asked her outright if she and Kanye are expecting their fourth child. “We are,” Kim confirmed, while adding the due date was 'sometime soon'. 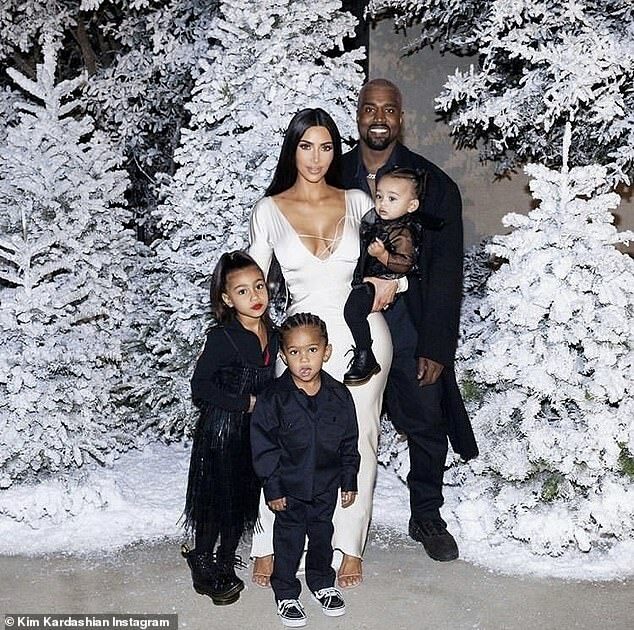 Kim gave birth naturally to daughter North, five, and son Saint, three, and the couple's third child Chicago, 12 months, was born via surrogate in January 2018.